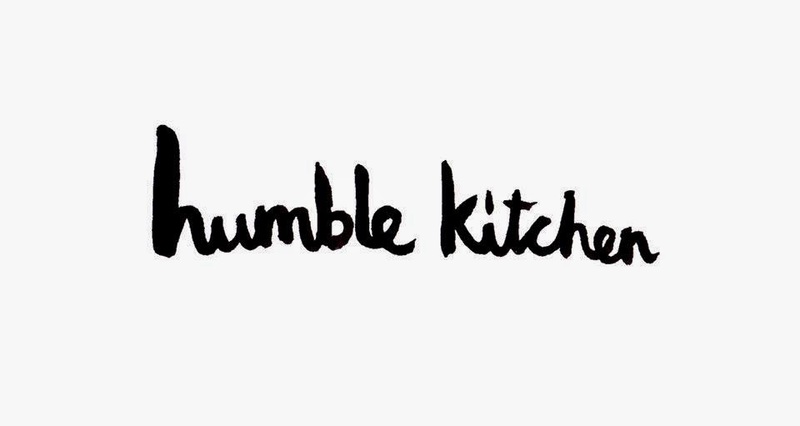 "The Humble Kitchen is a 3-month food residency in a set of converted public toilets where Chatsworth Road meets Brooksby’s Walk in Clapton known as The Convenience. Nana’s café is the daytime operation – a comfort food café part run by volunteer ‘Nana’s’ mainly women aged over 60 who are on the cusp of being socially isolated. The Humble Kitchen runs the space in the evenings from Wednesdays to Saturdays and offers a fresh, seasonal British tapas style sharing menu featuring pea and ham hock croquettes with aioli, a fresh courgette and fennel salad and flavorsome skirt steak with sauce vierge, a weekly changing cheese plate supplied by French deli L’Epicerie on Chatsworth road alongside a small wine list and a great selection of east London craft beers and ciders. It seats 25 in the converted men’s toilets (the women’s remain intact next door and still function as public loos) and the roof terrace has room for another 25, which has to be one of Clapton’s best-kept secrets."